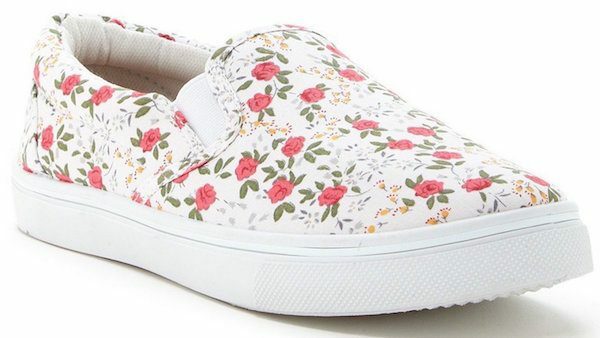 Modern Rebel Pink Flower Sneaker Just $15.25 (Reg $60)! You are here: Home / Great Deals / Amazon Deals / Modern Rebel Pink Flower Sneaker Just $15.25 (Reg $60)! These look so cute and comfy – I’d wear them all the time! Order a pair of Modern Rebel Pink Flower Sneakers for Just $15.25 (Reg $60)! Limited sizes so don’t wait to get yours!